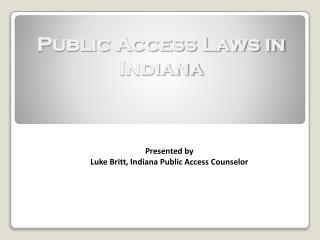 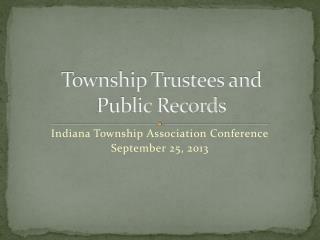 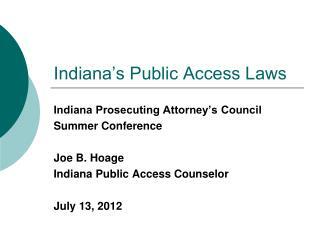 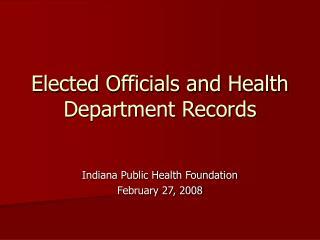 Indiana’s Access to Public Records Act. 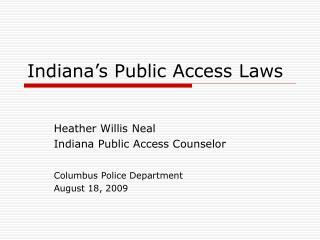 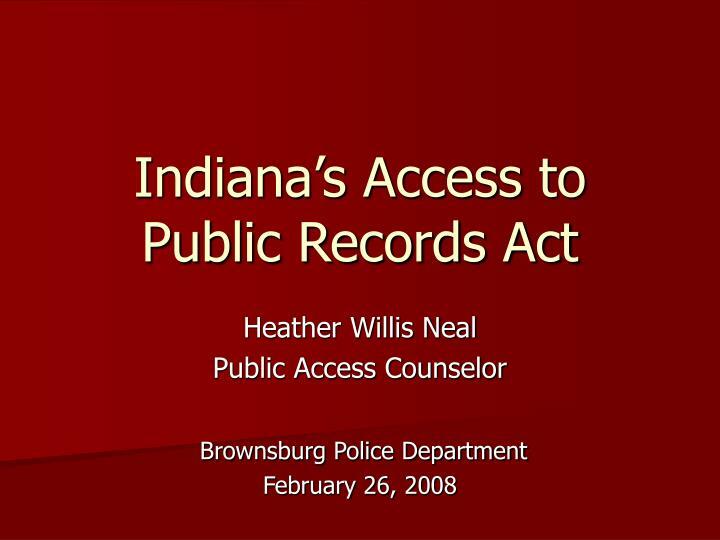 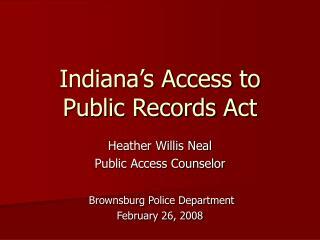 Heather Willis Neal Public Access Counselor Brownsburg Police Department February 26, 2008. 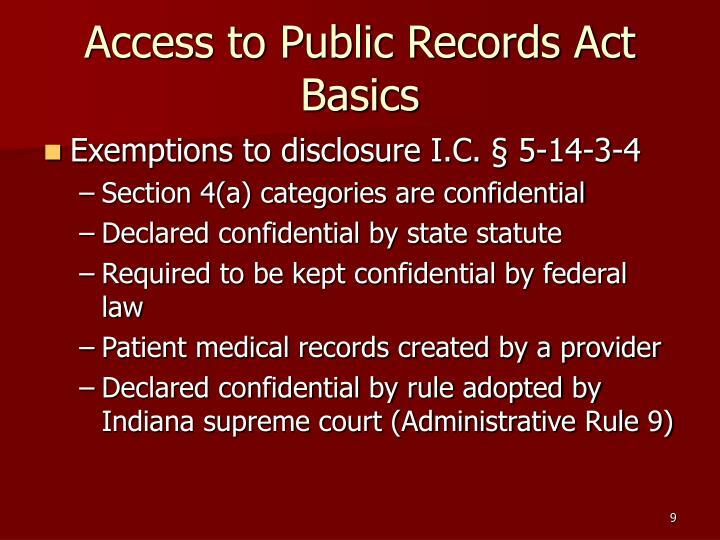 Access to Public Records Act Basics. 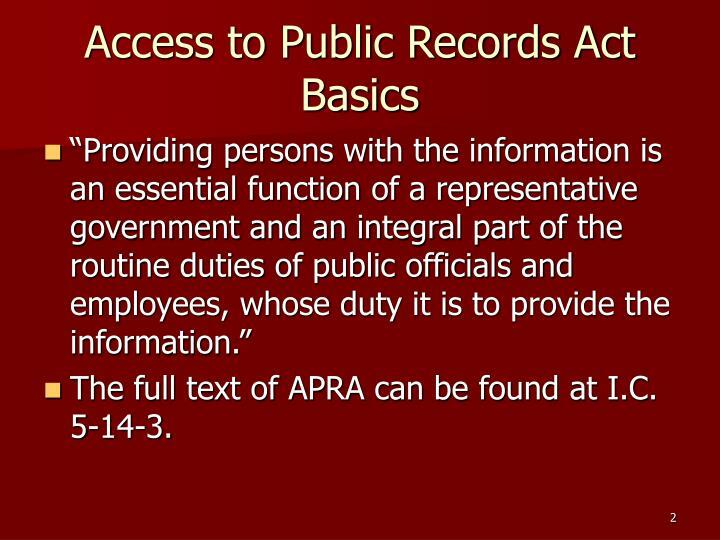 The full text of APRA can be found at I.C. 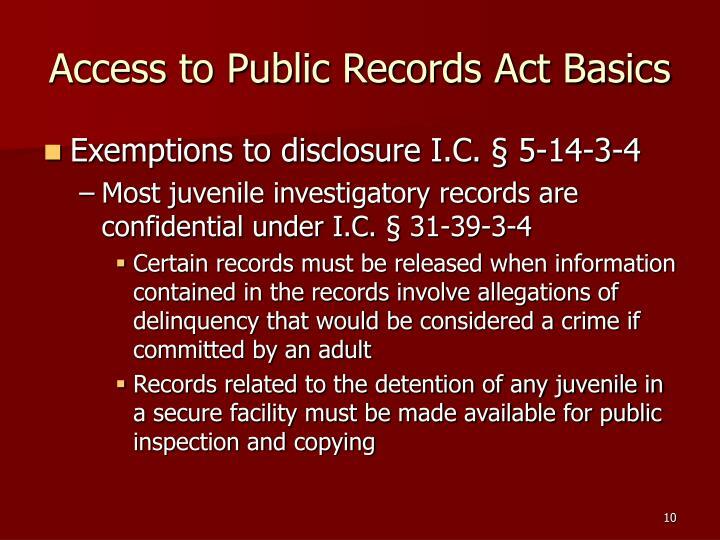 5-14-3. 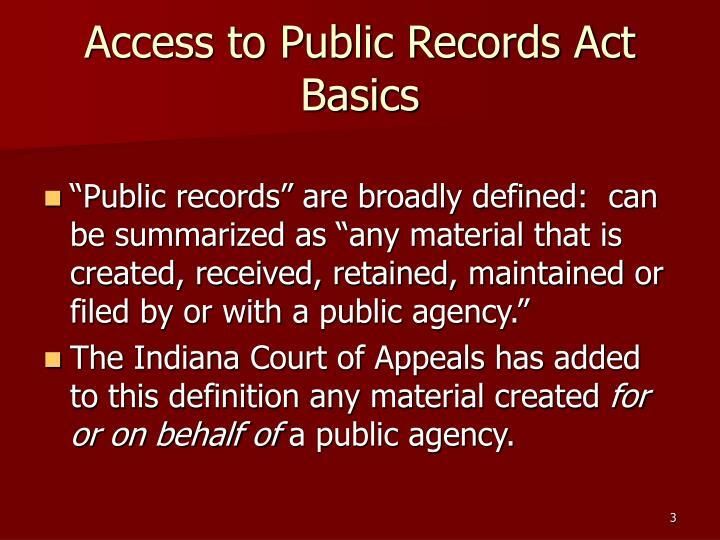 The Indiana Court of Appeals has added to this definition any material created for or on behalf of a public agency. 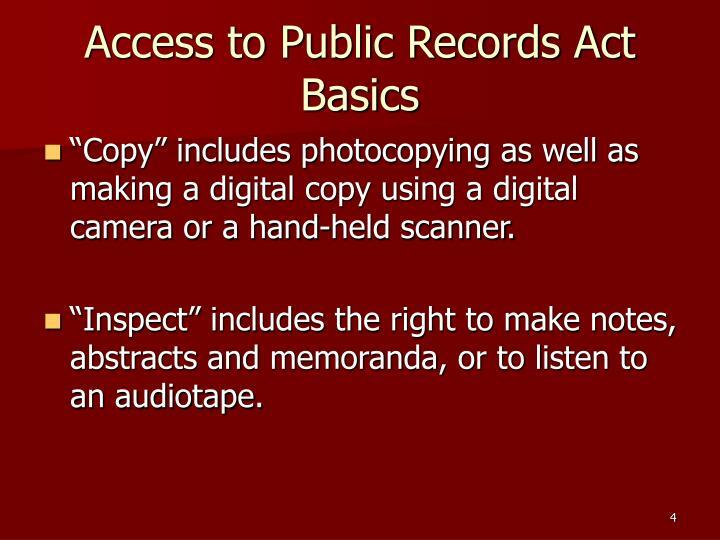 “Copy” includes photocopying as well as making a digital copy using a digital camera or a hand-held scanner. 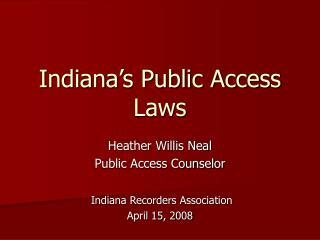 “Inspect” includes the right to make notes, abstracts and memoranda, or to listen to an audiotape. 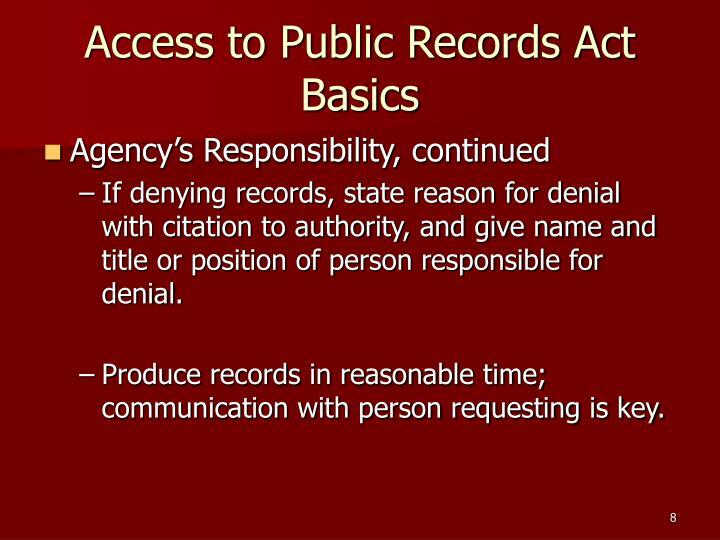 The agency may require a person to submit a request for a public record in writing, on or in a form supplied by the agency. 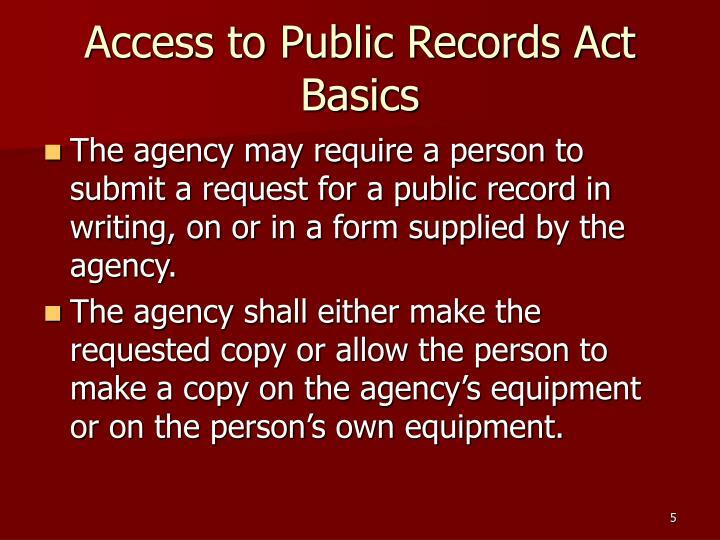 The agency shall either make the requested copy or allow the person to make a copy on the agency’s equipment or on the person’s own equipment. 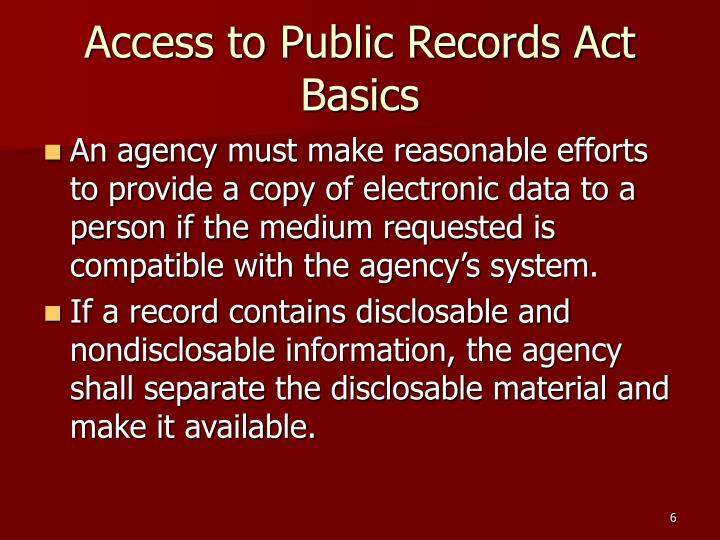 An agency must make reasonable efforts to provide a copy of electronic data to a person if the medium requested is compatible with the agency’s system. 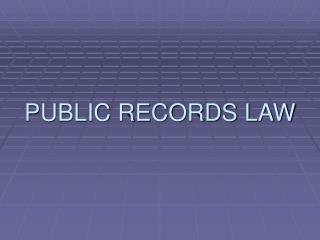 If a record contains disclosable and nondisclosable information, the agency shall separate the disclosable material and make it available. 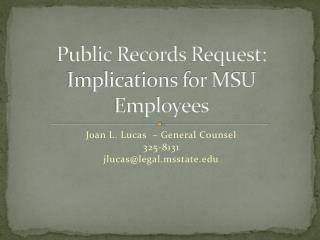 Respond to requests made in person or over telephone within 24 hours of receipt. 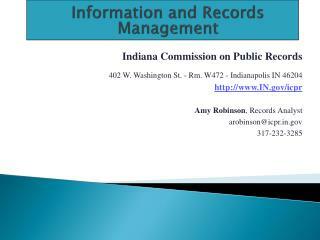 Respond to mailed, faxed, or e-mailed requests within 7 calendar days of receipt. 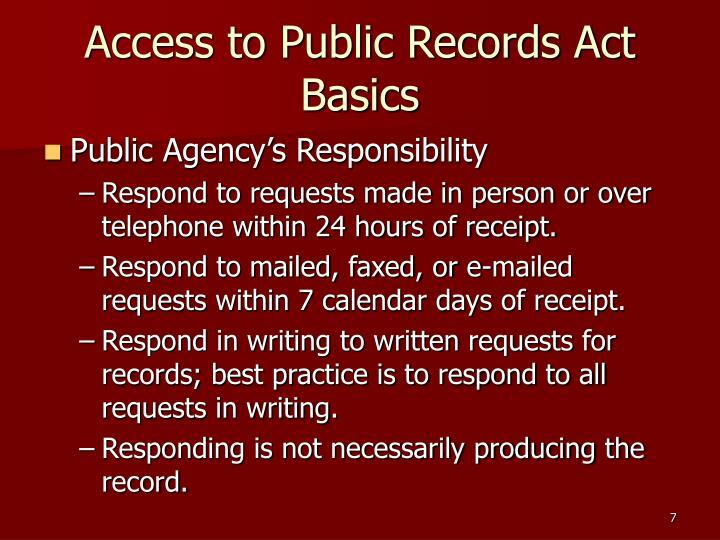 Respond in writing to written requests for records; best practice is to respond to all requests in writing. 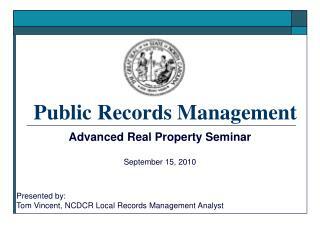 Responding is not necessarily producing the record. 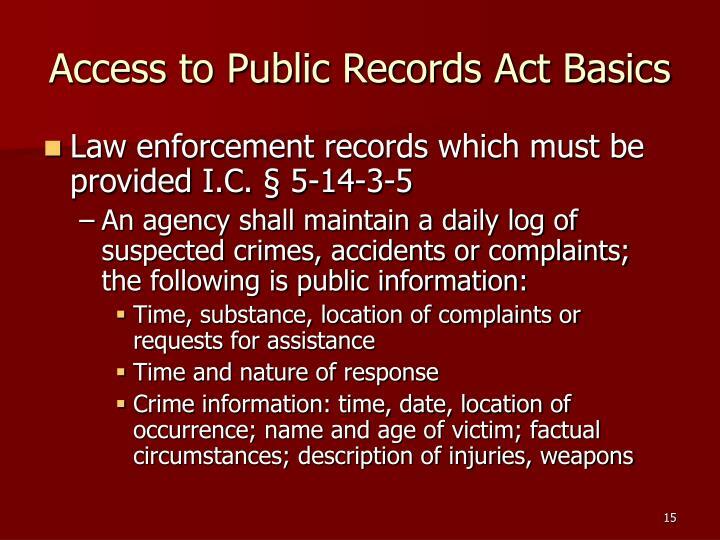 If denying records, state reason for denial with citation to authority, and give name and title or position of person responsible for denial. 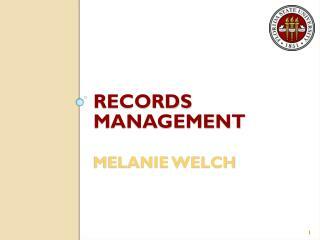 Produce records in reasonable time; communication with person requesting is key. 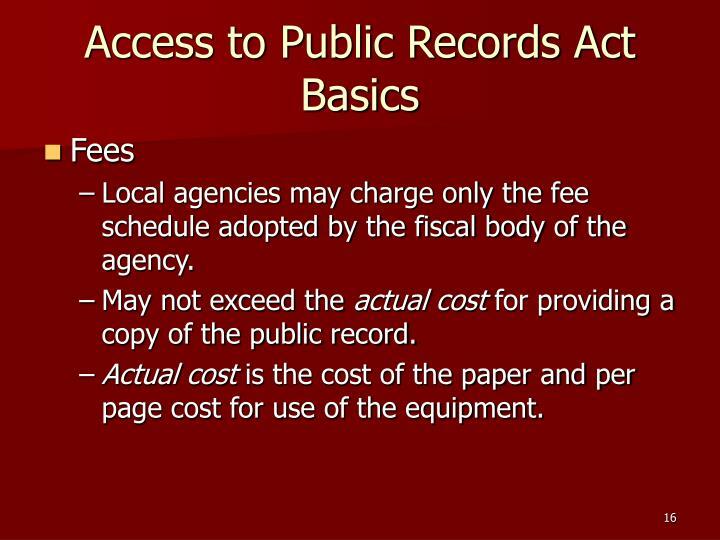 Local agencies may charge only the fee schedule adopted by the fiscal body of the agency. 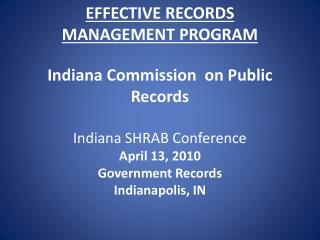 May not exceed the actual cost for providing a copy of the public record. 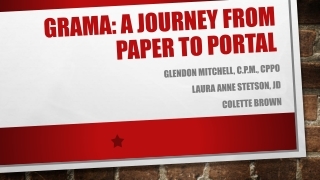 Actual cost is the cost of the paper and per page cost for use of the equipment. 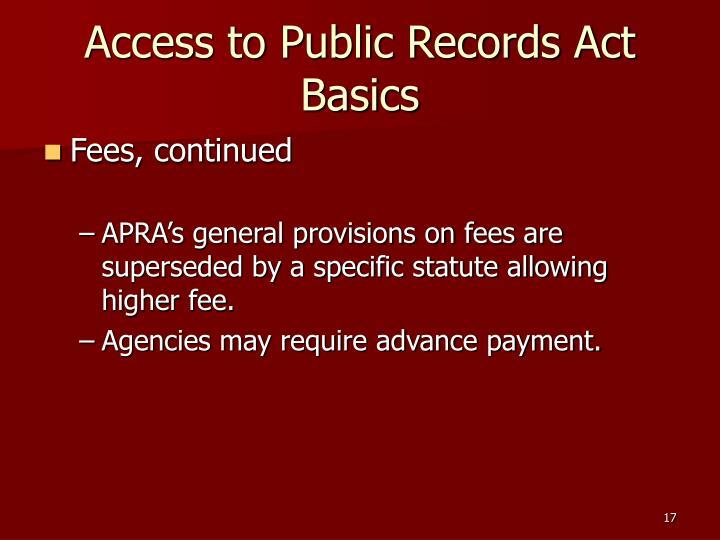 APRA’s general provisions on fees are superseded by a specific statute allowing higher fee. 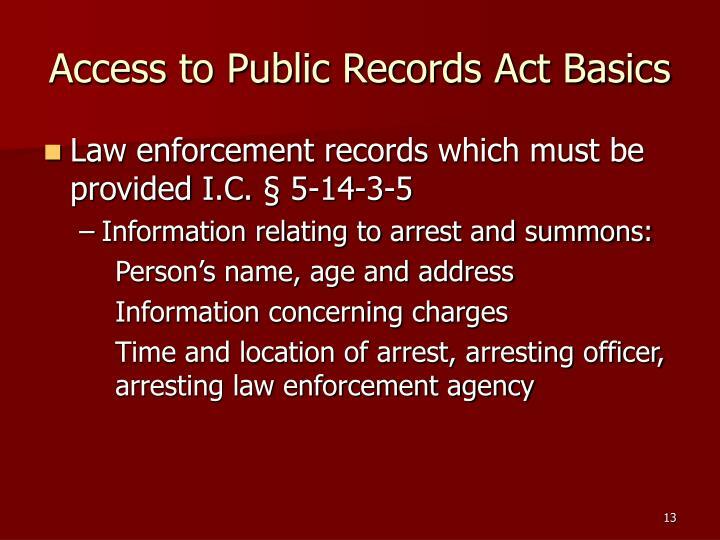 Agencies may require advance payment. 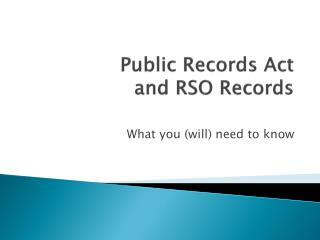 The APRA requires an agency to protect records from loss, alteration, mutilation, or destruction. 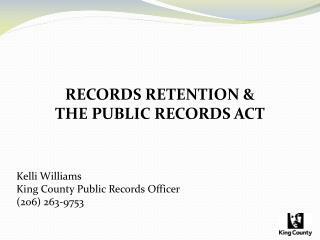 Each county should have a commission on public records to adopt retention schedules. 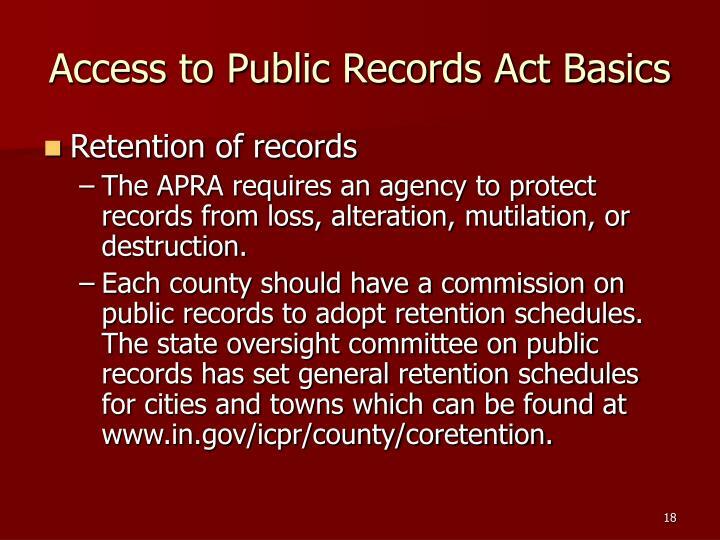 The state oversight committee on public records has set general retention schedules for cities and towns which can be found at www.in.gov/icpr/county/coretention. 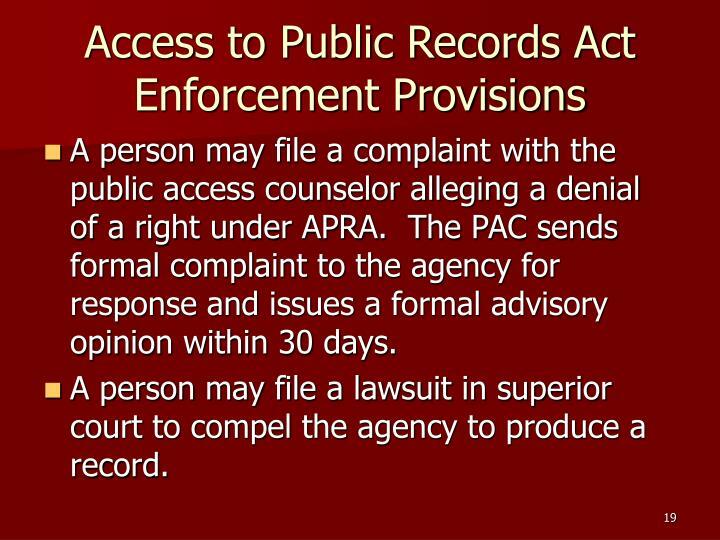 A person may file a complaint with the public access counselor alleging a denial of a right under APRA. 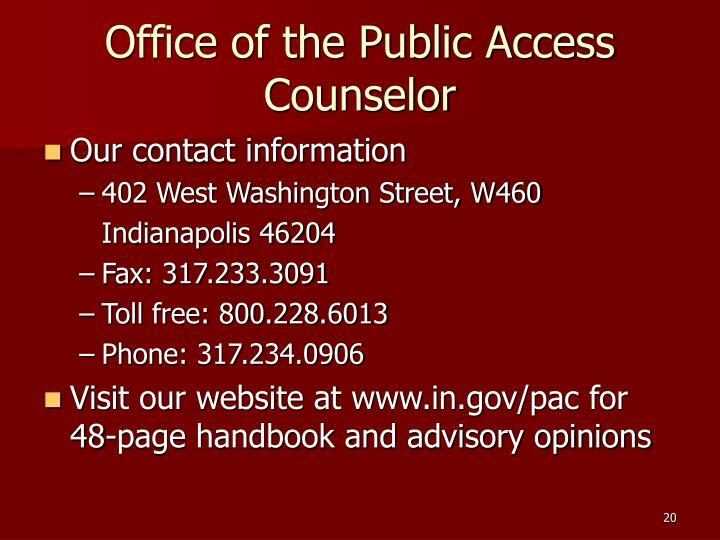 The PAC sends formal complaint to the agency for response and issues a formal advisory opinion within 30 days. 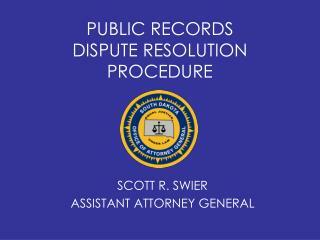 A person may file a lawsuit in superior court to compel the agency to produce a record. 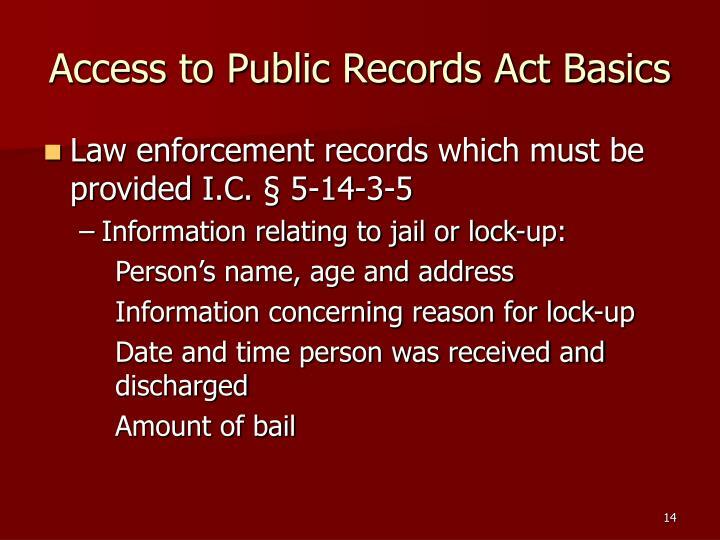 PUBLIC RECORDS LAW -. 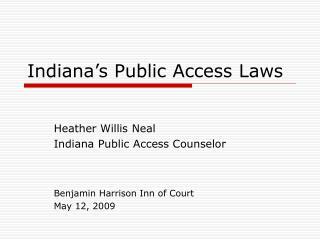 f.s. 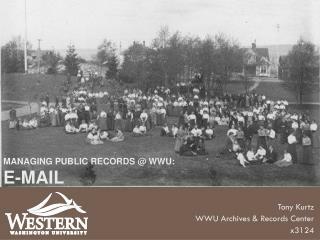 119.01(1). 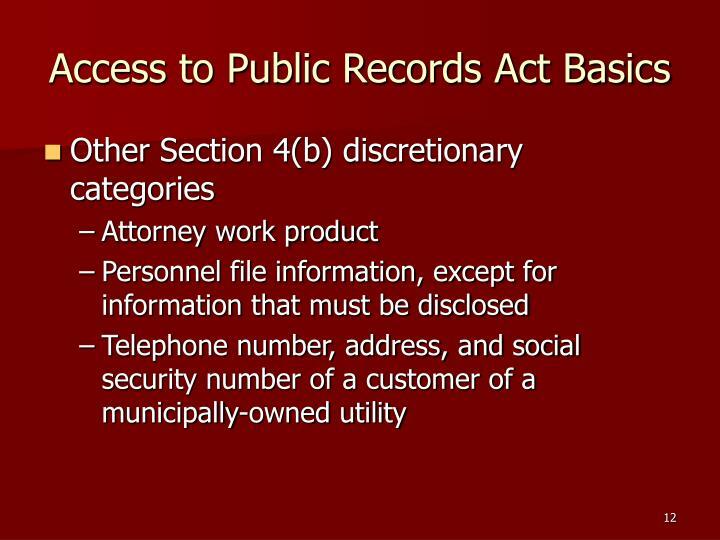 it is the policy of this state that all state, county, and municipal records are open for personal inspection and copying by any person. 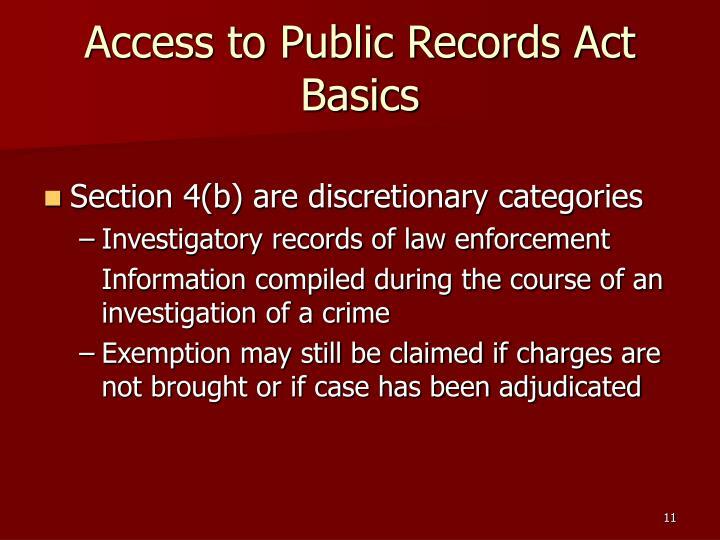 providing access to public records is a duty of each agency. 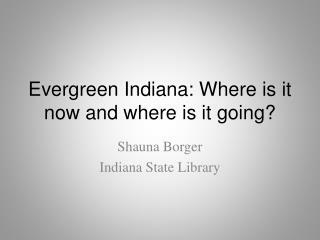 f.s.